LOOKING FORWARD TO LAZF 2015 BECAUSE: Friends, new and old. Get to Know Your Zinester features collages of the 2015 Fest exhibitors. 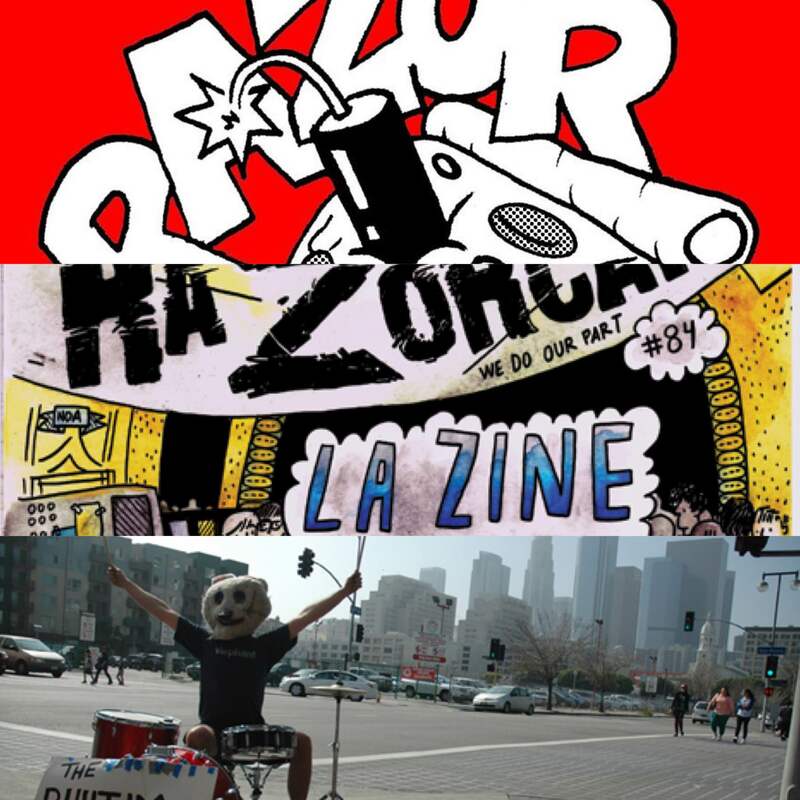 Clockwise from left; the zinesters, their work, a source of inspiration and more work!